Diljit Dosanjh has fan following not only in India but also abroad. No doubt, the singer actor has huge female following owing to his excellent acting in Punjabi films plus his recent Bollywood hit Phillauri. But still the actor is not too showy and is rather humble and grounded and refuses to be called a star. Recently, Diljit has featured in TVC for a soft drink brand- Coca Cola. In the ad, the actor gets stuck in hotel elevator with a female room service attendant. Well, interestingly the attendant is his fan and the next thing that happens must be a dream of every Diljit Dosanjh fan. But for Dlijit, its like he has achieved something very great. He believes that the brand is a forte of only big stars. Diljit wrote on his Facebook account, “Filmy Sitareya Nu Dekhde Hunde c Coca-Cola Di Mashoori Kardeyan . Kadey Ni c Socheya Apan v Kara ge Eh :) CocacolaIndia. (Until now I have only seen big stars doing the famous Coca-Cola ads. I never thought that I will get a chance to feature in it someday. )” Really, Diljit is really down to earth. In the TVC ad, the fan is really happy and at the same time scared to be with a big celebrity in an elevator but then Diljit is to her rescue and saves her from the embarassment. He sings and dances with her. Even when he is about to leave he poses with her for a selfie too. 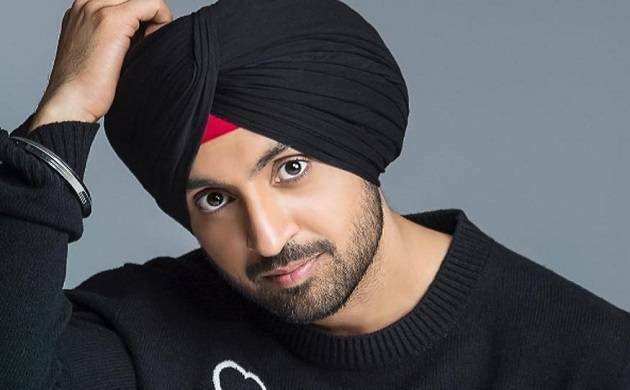 Well, talking about his upcoming films, Diljit Dosanjh will now be seen in Balaji Telefilms. Anurag Singh will direct the film. Anurag Singh has earlier worked with Diljit in Jatt and Juliet.